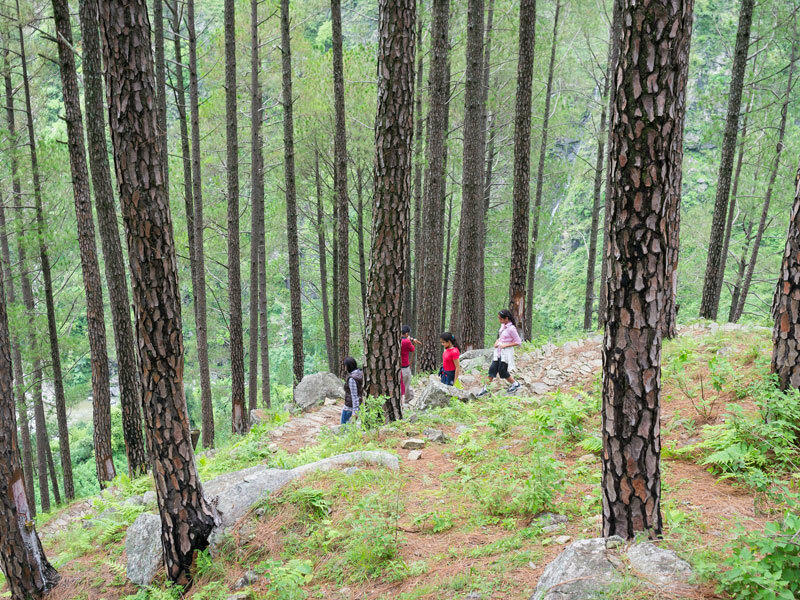 Soulitude in the Himalayas is located at an altitude of 2,100 meters/ 7,000 feet in Gagar, an idyllic hamlet that commands a majestic 180 degree view of the Kumaon Himalayas. 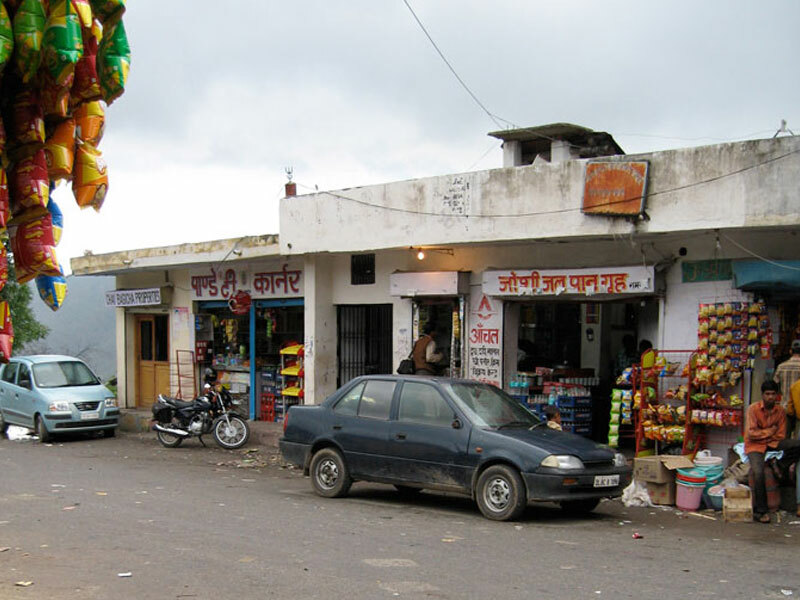 One can visit old colonial style buildings around the local Ramgarh market or visit traditional Kumaoni homes in nearby Umagarh. 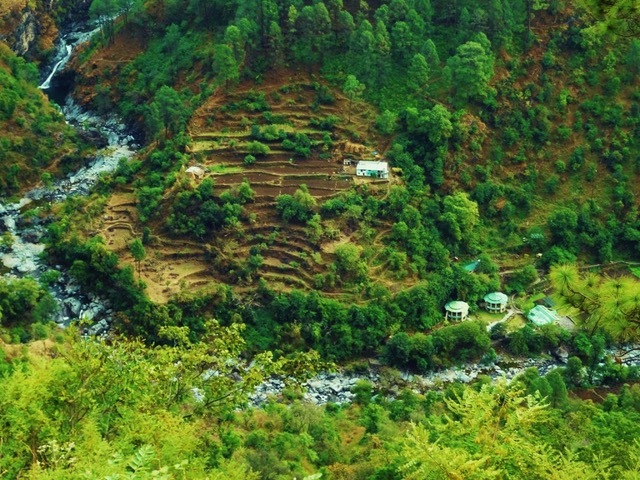 Visit Reti Khan, a remote village without connectivity to observe the simple lives of local folk. 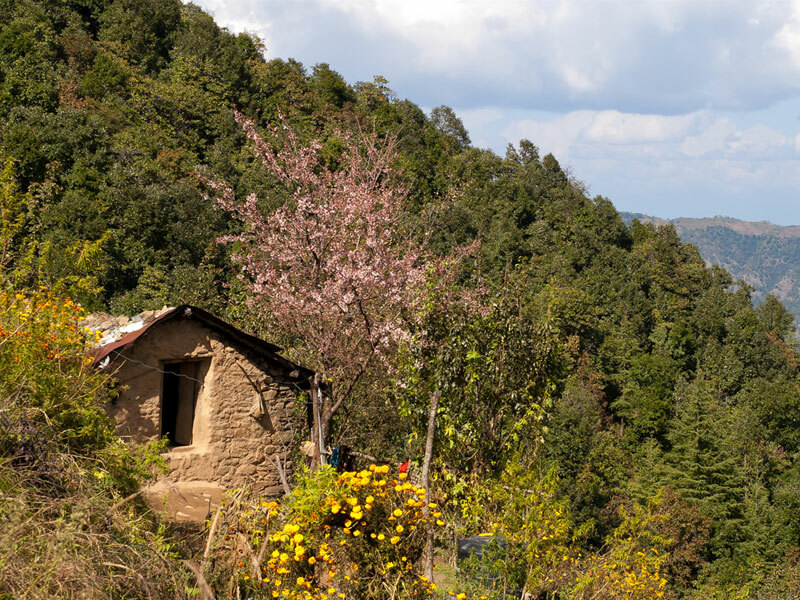 One can also visit local farm houses and barns attached to the fruit orchards of Ramgarh, which is know as the fruit basket of Kumaon. Soulitude by the Riverside is located near Chanfi village, famous for its numerous varieties of birds and flora. Indigenous birds can be spotted here, and you are likely to bump into ornithologists too. Chanfi is quaint farming village set alongside the Kalsa river, with water mills, forest patches and paddy fields. Chanfi has little tourist traffic. 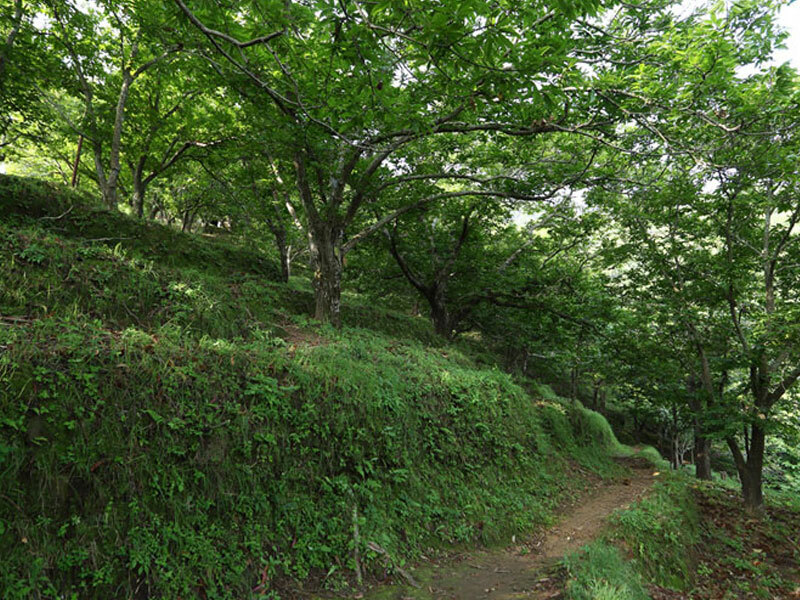 It is set in a deep valley and the more beautiful parts are accessed by foot on village paths and tracks. Interactions with friendly villagers are common part of the village walks and photo opportunities are plenty.